UK prime minister David Cameron said on Thursday (15 October) that he will outline the changes he wants to see in the UK's relations with the EU in early November, setting up the next stage of negotiations on his country's membership of the bloc. 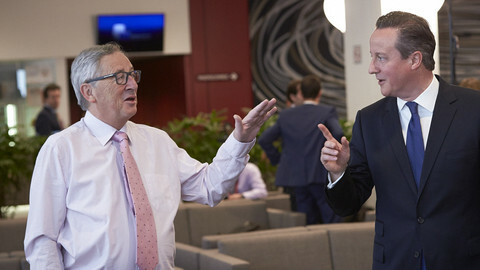 "I'll be setting out again the four vital areas, where we need change, laying down what those changes will be at the beginning of November, so we quicken the negotiations in the run-up to the December council," Cameron said on his way into the summit of EU leaders in Brussels. 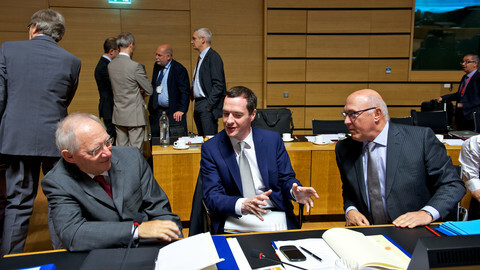 "British renegotiation is going well and the pace will now quicken," he said. The four areas where he wants to see changes are sovereignty – more say for national parliaments in European affairs –, economic governance – making sure non-eurozone members' interests are protected –, competitiveness in the EU as a whole, and cutting back welfare benefits for migrants and EU citizens. EU officials and diplomats have been voicing concern that the UK so far has not outlined its detailed list of measures it would like to see negotiated with EU partners. The president of the European Parliament Martin Schulz summed up those frustrations on Thursday when he said: "It was the UK government who raised the problem of the referendum, and it is up to the Cameron government to make proposals, it is not up to us to make proposals on what possibly the UK government should suggest to us." 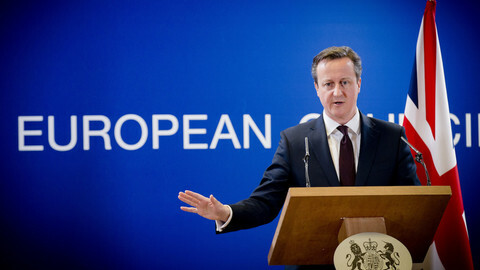 Cameron won re-election in May on the promise that he will hold a referendum on the UK's EU membership by the end of 2017. 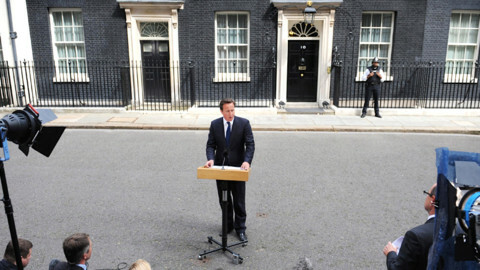 "This process is well under way and we are making good progress," Cameron insisted on Thursday. At the meeting of EU leaders, European Council president Donald Tusk summed up the preliminary talks that took place between the UK, the Council and the EU Commission. Cameron told his colleagues that by early November he will set out in writing what kind of reforms the UK would want to see. According to sources familiar with the discussion, no other EU leader commented, the exchange lasted for about five minutes, and there was little said on the substance of the reforms. 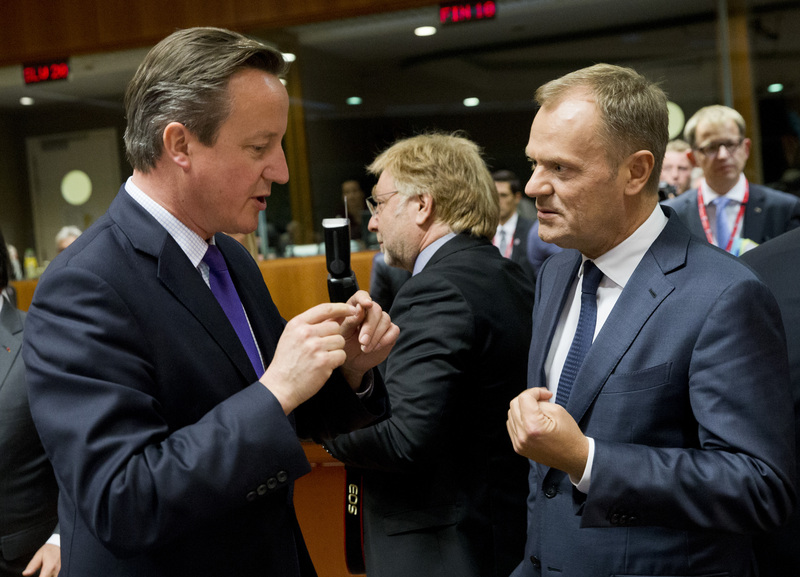 Cameron is to detail his reform ideas in a letter to Tusk, who will circulate them among the member states. There is no decision yet if Cameron's letter, his concrete proposals, will be made public. They will nonetheless provide a "basis" for talks for the December meeting of EU leaders, an official said on Thursday, adding that the aim is to have a "fuller discussion" then. Cameron met with German Chancellor Angela Merkel and French President Francois Hollande earlier in the day, but they only discussed Syria, and sources said there was no mention of the UK negotiations. 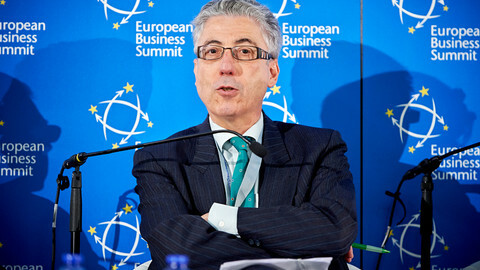 Leaders at Thursday's summit will take stock of Brussels-London talks on the in/out referendum, but real negotiations can't start until Britain submits detailed wish list of EU reforms. 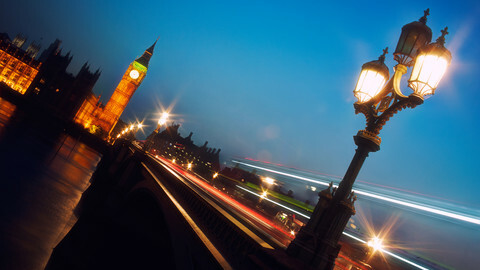 The British foreign secretary has indicated the UK plans to keep the EU waiting longer for specifics on reform demands.